Plan this vacation on a magical Island that offers you nothing but everything luxurious while relaxing and entertaining yourselves to your hearts content. 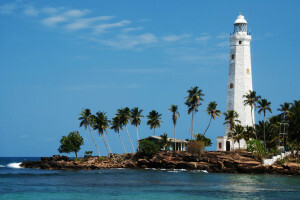 Let your vacation in Sri Lanka be peaceful and relaxing with our guidance and assistance. Sri Lanka which is often recalled as the pearl in the Indian Ocean indeed possess every quality of a pearl; attractive, pure, luxurious and eye catching. Our Island lacks nothing in terms of diversified beauty. All tourists can enjoy tours ranging from up country beauty, golden sandy beaches, adventurous activities, wild life experiences, religious and historical sites to a blend of all of the above according to individual preferences. Our tour of “Small Miracle” of 07 Days include a blend of many beauty spots. With careful research, we have successfully achieved in designing an attractive package that caters various preferences of an individual. 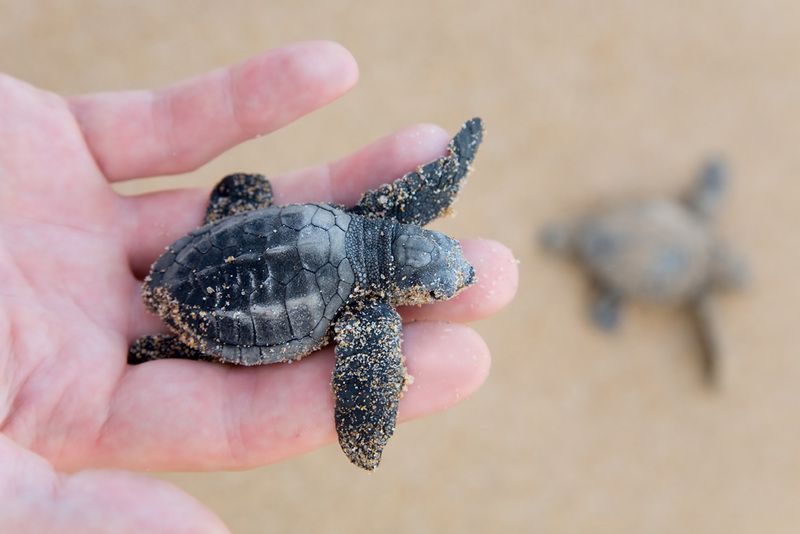 “Small Miracle” covers the breathtaking beach city of Negombo, Pinnawala, Sigiriya, Dambulla, Kandy, Nuwara Eliya, Ella, Yala and Bentota. Greet, welcome and transfer to your hotel in Negombo. You will be greeted with a warm welcome to Sri Lanka by our representative who will then assist and transfer you to your hotel in Negombo. Rest and relax after a long journey to Sri Lanka. 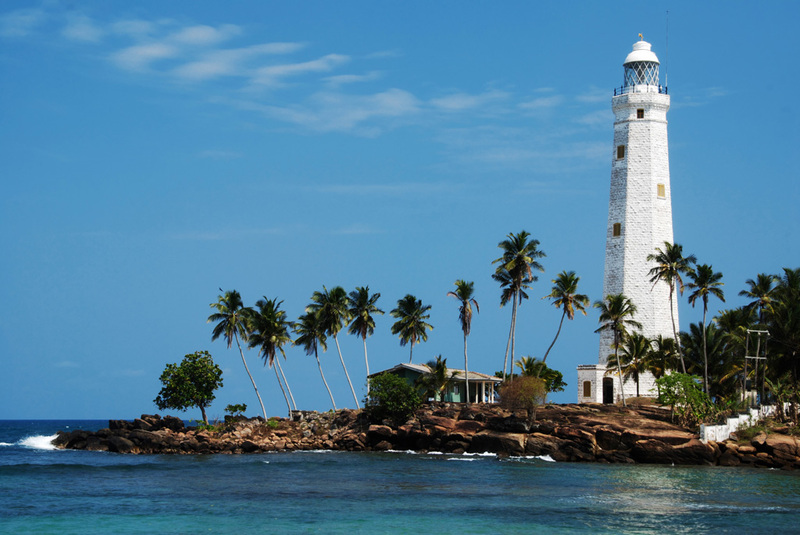 Encounter the serenity of Sri Lanka by its first look during the time you travel to Negombo. Negombo was once called the little Rome in Sri Lanka for its many attractions and qualities. Most prioritized of all was considered as the Roman Catholic religion that was evolved from generations and thus the lifestyle of the city. Acting as home to multicultural beings, the city gets even colorful. 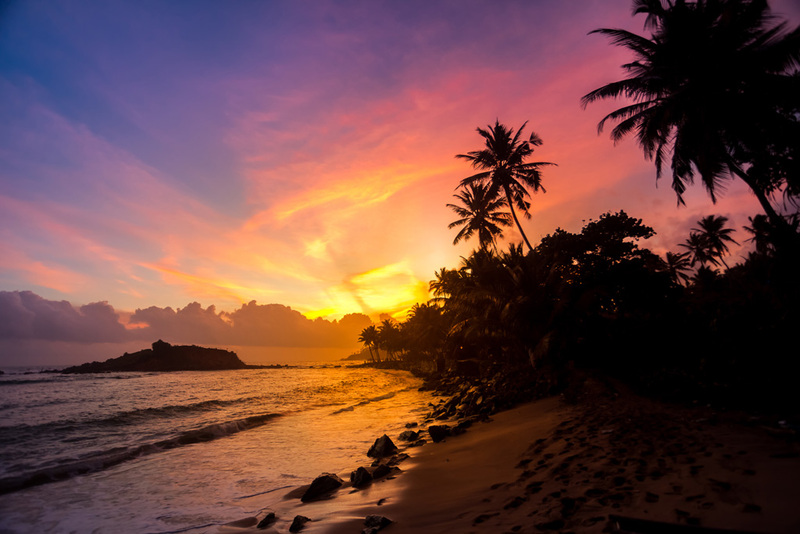 The golden sandy beach has served as a main attraction to many tourists from various parts of the world. The narrow streets, the warm and welcoming breeze, the sandy beachfronts and the extensive canal, the interesting history and its architecture all invites you in to enjoy this vacation like never before. The city of Negombo was under the influence of both Dutch and British which led the city a major attraction from old times. Cinnamon took an upper hand attraction during the Dutch era which paved the way to the current spice garden. The city which was influenced by Dutch and British did major changes which are now considered as major attractions in the city; Dutch Canal, Dutch Fort, Dutch architecture and culture throughout the city. While in Negombo, feel free to walk in to the biggest sea fish market that serves nothing but freshness all over. As you indulge yourselves with the finest and the Island’s best sea fish dishes in Negombo, enjoy and relax preparing for the next day of your tour. Visit Pinnawala Elephant Orphanage and Sigiriya Rock Fortress. Prepare yourselves to depart after enjoying your breakfast at the hotel. Your journey will commence in the morning and reach the elephant orphanage in Pinnawala before noon. Acting as one of the main attractions in Sri Lanka, the orphanage opens to tourists at 8.00 in the morning. Visitors are given the opportunity to bottle feed the baby elephants if desired. After their breakfast you can play with them and pass time and see how they are being directed to the river for their daily bath. Baby elephants play and dance in water while some older elephants enjoy the juniors silently. Even though some tactful elephants are being chained most of them are at relax. These elephants are handed over to the orphanage by many being lost, wounded and homeless. 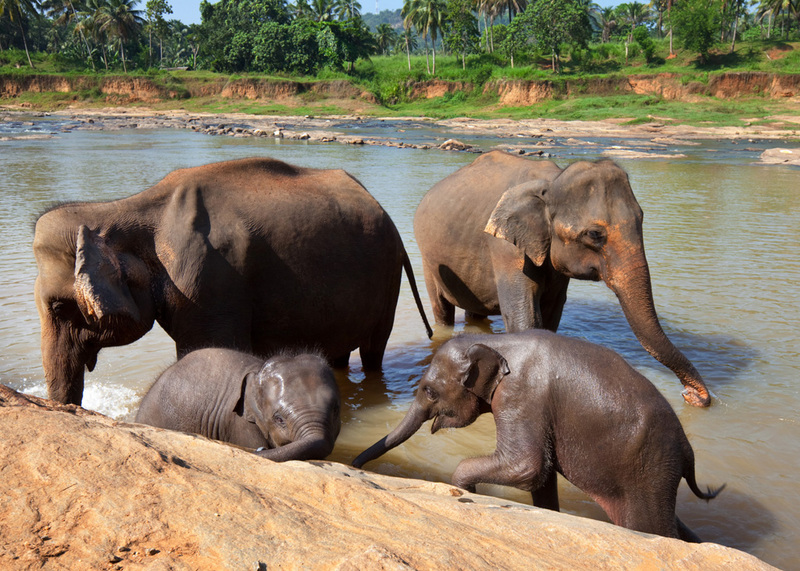 The breeding ground for many Asian elephants is also home to more than 100 elephants in Sri Lanka. Capture these unforgettable moment with baby jumbos which add more color to your tour. Next you will be taken to see the miraculous rock fortress of Sigiriya which is also identified as UNESCO World Heritage Centre. Sigiriya which was built by King Kashyapa for his own reason of creating and imaginary palace hides amidst of a fine forest. The tale of King Kashyapa is the most interesting of all. King, who murdered his own father in his kingdom far away fled to Sigiriya with guilt and converted his imagination to reality by building this palace. The palace premises comprise of three interesting gardens categorized as water gardens, cave and boulder gardens and terraced gardens all of which have undergone remarkable archaeology at the time. Other interesting attraction within the palace premises include, the lion’s gate at the entrance, giant lions paw in one stair way, the world famous frescoes and the mirror wall. Enjoy a ride on an elephant as you settle down in your hotel at Sigiriya. Visit Dambulla Cave Temple, Spice gardens and city tour in Kandy. Leave Sigiriya after breakfast and ready yourselves to visit the city of Dambulla. Experience how exciting your tour gets by the day. Dambulla is one of the top heritages cities in the Island possessing many historical values and attractions to all its visitors. You will be enjoying a tour to the Cave Temple of Dambulla which consist of five cave temples in its premises. “Cave of Lord of the God”, “Cave of Great kings”, “Cave of Great New Temple”, “Cave of Western Temple” and “Cave of the Second New Temple” are the five historical temples within the premises. The caves are believed to possess around 157 paintings out of which some are Lord Buddha’s paintings and some are Gods’, Goddesses’ and Kings’ and Queens’. You will then be proceeded to the famous spice garden in Matale where one can witness how the cultivation of first hand spices like cloves, pepper, saffron, cinnamon and nutmeg are being cultivated. Other herbs as margosa, sandalwood, coconut and almond too are being grown as vital herbs for many herbal, Ayurvedic and traditional Sri Lankan cooking recipes. With your preference the gem museum and arts and crafts in the city could be visited. You will then be proceeded to the golden city of Sri Lanka; Kandy. Kandy which was ones our Royal Kingdom has maintained to serve royal in all generations. 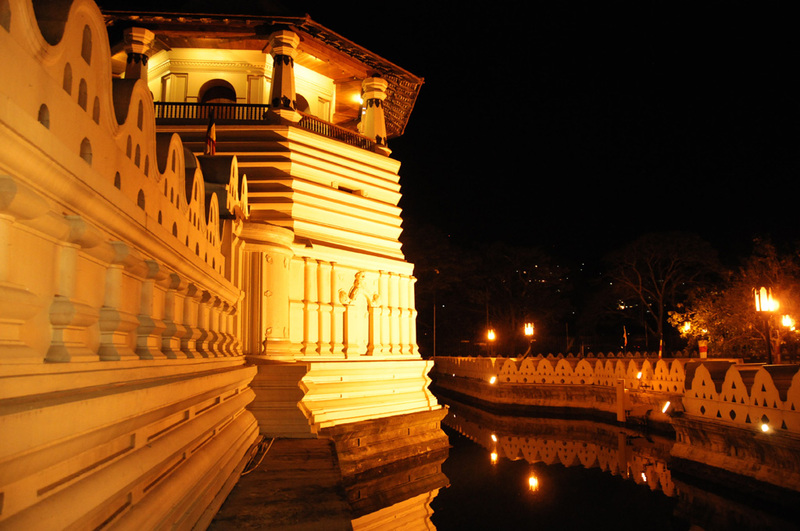 The city beholds the Royal Palace which consist of the Golden Temple of Kandy (Sri Dalada Maligawa) in its premises. The temple which is also called the Temple of Tooth Relic is where the tooth relic of Lord Buddha is being deposited. Annually, a grand procession is held to pay tribute to these religious and cultural customs. Kandy is one of the most attractive cities in Sri Lanka. Kandy City Center, the lake view, arts and crafts, botanical gardens, scenic backdrops all pave the way to an imaginary city of enthusiasm and interest. 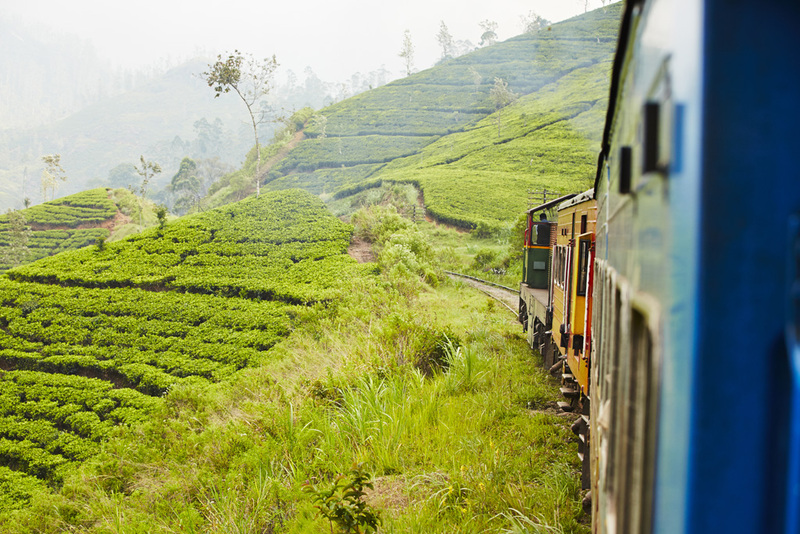 Transfer to Nuwara Eliya and visit places of attraction. 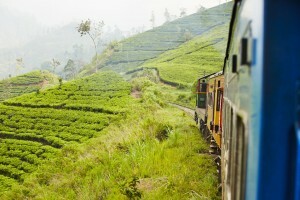 You will then be transferred to Nuwara Eliya where you will settle the night and enjoy. The city of Nuwara Eliya is nothing but a city of imagination and heartwarming. Located in the hill country, the city is beyond expectations of imagination. The beautiful Nuwara Eliya possess every beauty any city could dream of. The amazing scenic views, the unbeatable waterfalls that flows right from mountain tops, the ranges of mountains shielding the city, the beautiful lake that extends from the starting point of the city add nothing but exquisite charm to the city. A total replica of English countryside, lets you accommodate yourself in a luxurious hotel with every best amenity. Visit tea plantations, Hakgala Botanical Gardens, Victoria Gardens and Golf Club, enjoy horse riding, boat ride in the Lake Gregory and visit many waterfalls within the proximity. Enjoy the cool breeze at night and relax preparing for a more entertaining tomorrow. Visit Ella and its attractions and Yala National Park. Leave Nuwara Eliya after an energizing breakfast. You will then be proceeded to Ella. At Ella, capture the most popular water fall called “Ravana Ella” which is around 25 m high and considered as the broadest fall in Sri Lanka. Spend your mornings in Ella at relax and proceed to Yala. On the way you can enjoy the taste of Buffalo yoghurt from Wellawaya. Feel the thrill just in entering Yala. Behold the excitement you’ve gathered for a few minutes more. 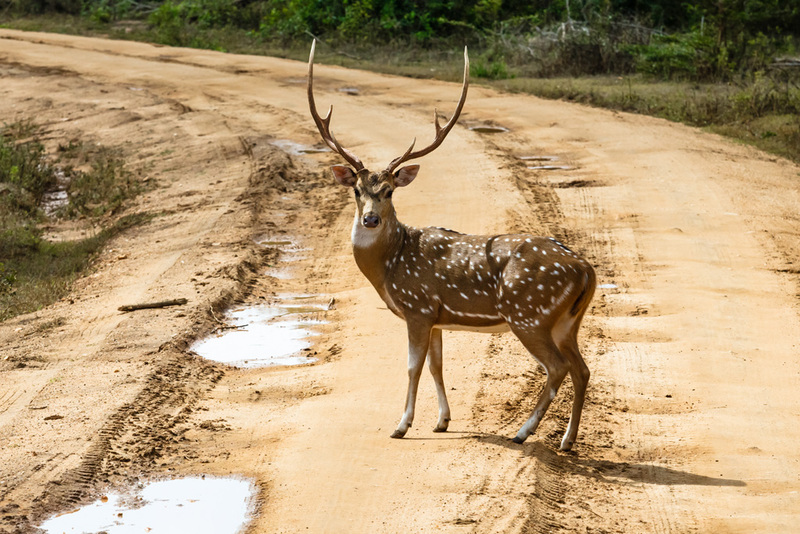 Have your binoculars and lenses ready to capture your wild life safari in Yala. Yala National Park which serves Sri Lanka as the second largest national park give all the opportunity to witness wild species as elephant, leopard, spotted deer, slender loris, sloth bear, wild water buffalo and various kinds of reptiles and birds. Banyan tree, limonia, neem, vitex pinnata and Indian blackberry are some of the most common trees and plants in the park. Reveal your enthusiasm and excitement throughout by hearing the sounds of the wild animals from the far distant. Having had a tiresome day tour, relax at your hotel preparing for a surprising tomorrow. Transfer to Bentota and enjoy water sports. Leave to Bentota after breakfast. On your way to Bentota, make a stop at the snake and turtle farm where you can capture various kinds of snakes and turtles. Next stop would be at Galle where you can pay a visit to the famous Gall fort built by Portuguese at the time. In 1988, the Galle Fort site was declared as a world cultural heritage site and was a major attraction in the country since then. The various shops in the fort let you own some of the best souvenirs from Sri Lanka. Your next stop would be at Bentota where you will meet the popular Bentota River and the lagoon that faces the Indian Ocean. 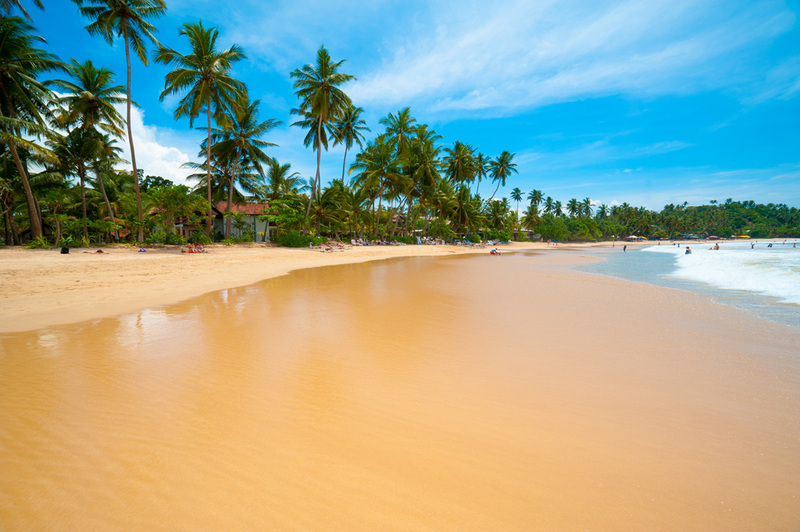 Spend your day in Bentota as relaxed as possible after a long tour. Feel relaxed at the beach front while enjoying a fresh sea fish delight. Engage in any water sports as swimming, body surfing, diving, skiing, windsurf, parasail or playing beach games as volleyball. Bentota is considered as one of the major relaxing zones for tourists thus, let your soul be filled in with contentment and happiness. Colombo city tour, shopping and departure. Leave Bentota after breakfast. You will then be proceeded back to Colombo where you will enjoy a round of shopping in best malls and taken a city tour. On your way to Colombo, capture your heart felt moments and bid farewell to Sri Lanka with a heart to return. You will be transferred to the airport as per the flight schedule.